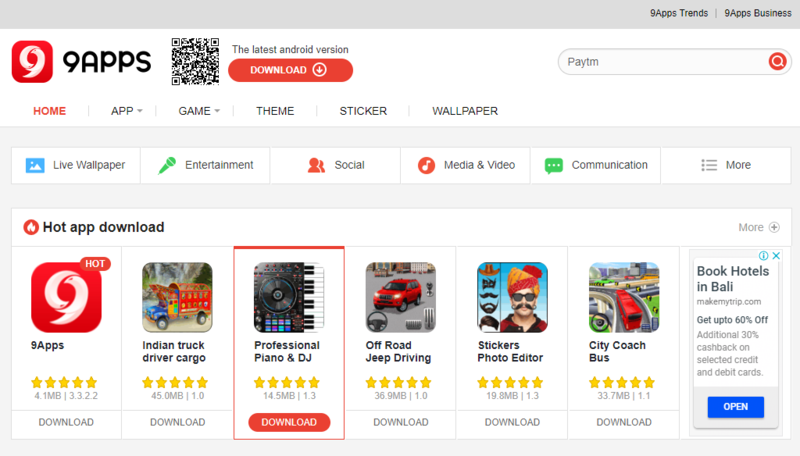 There are nearly three million apps in the Google Play Store. That’s a lot of apps. Simply running the numbers, one can easily estimate that most of them aren’t worth your time, so how do you cut through the trash to find the apps you really need? Smartphones are, at their core, tools. 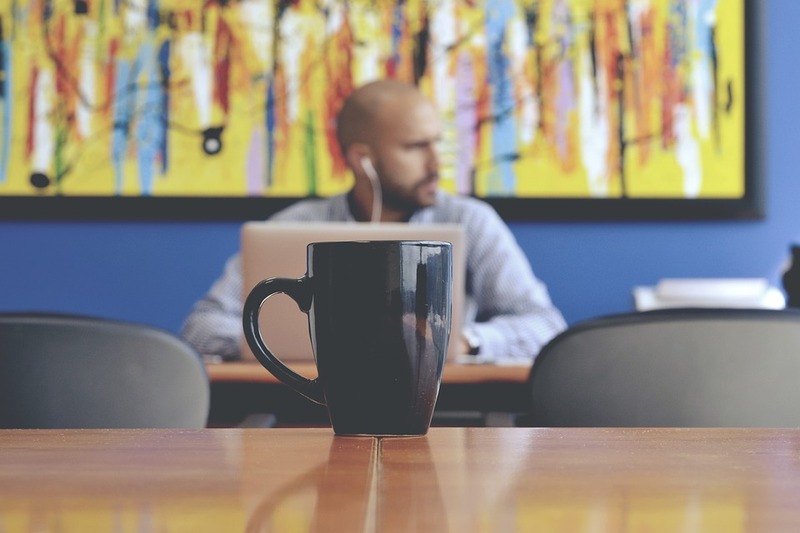 Because of this, many developers have created tons of tools for them that work really well. 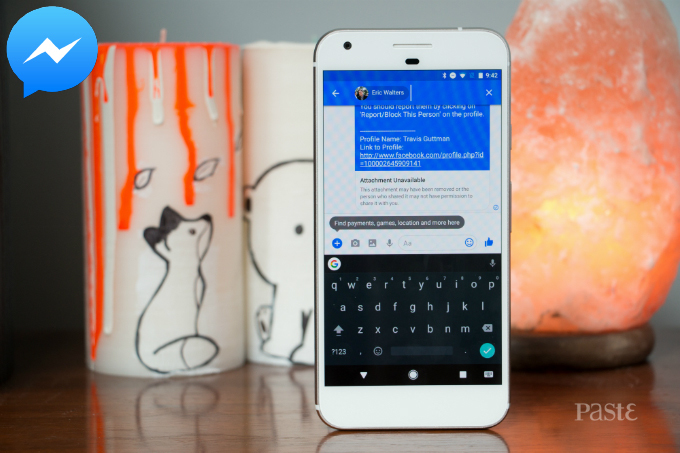 Android is an extremely vibrant ecosystem and you can do almost whatever you want. 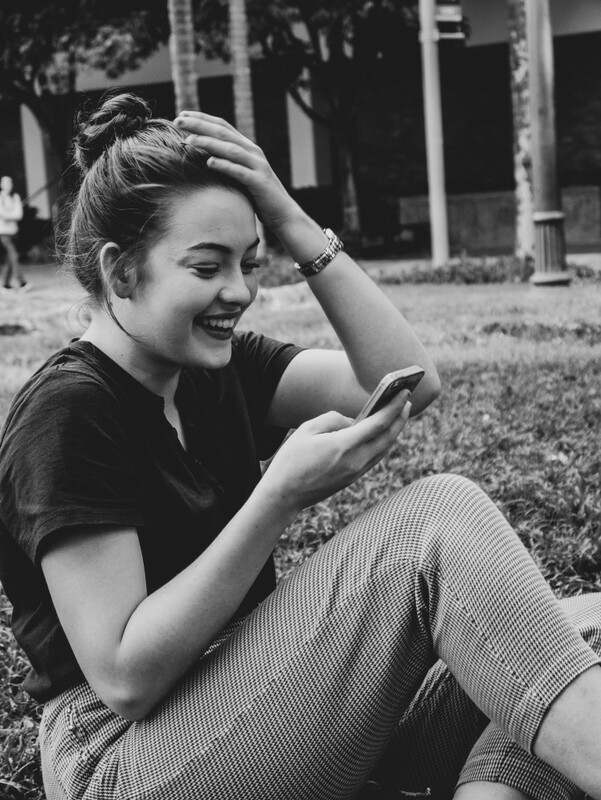 That’s not all, there are various apps and tools for Android, like say a password manager or an automation app that can make your daily life a whole lot easier. 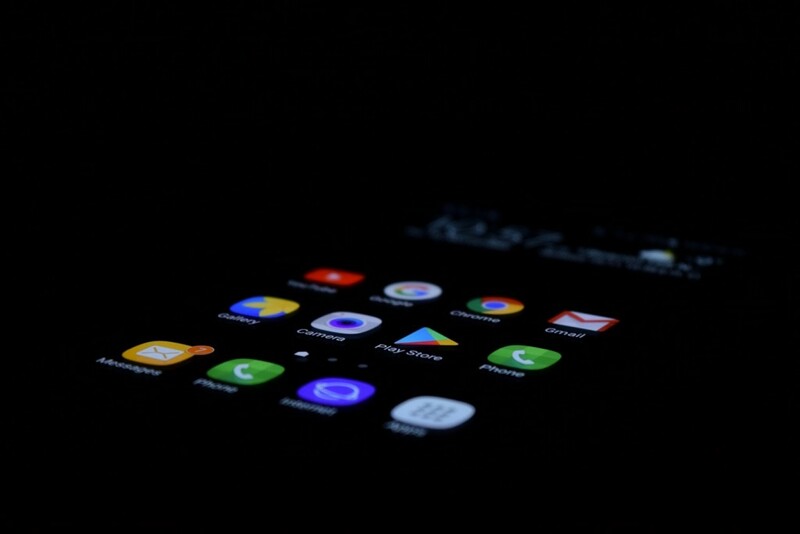 So, if you are in a mood to make your days productive with your Android smartphone and you are looking for the best Android utility apps to do that, we have you covered. 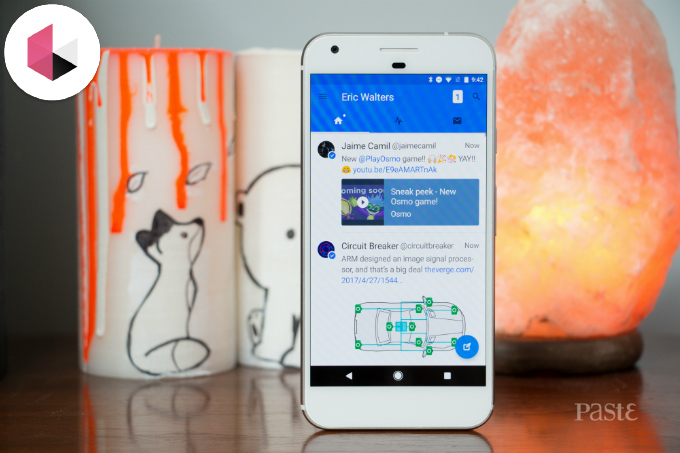 Here is a list of the best Android tools and utility apps to help you do more things. 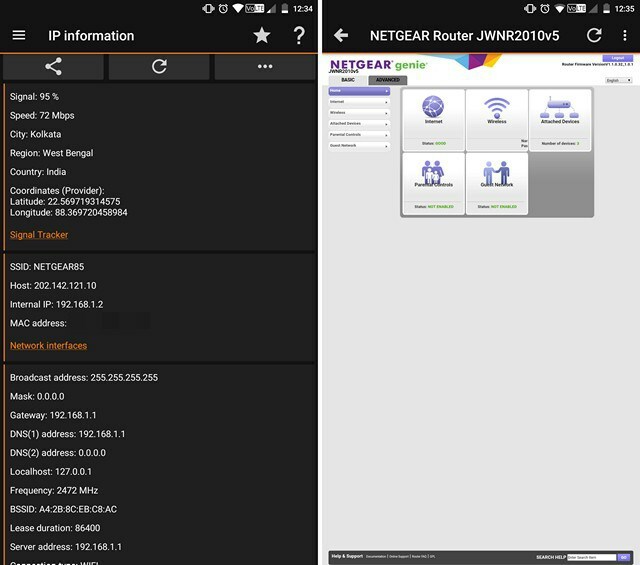 WiFi Analyzer is an app that helps you learn more about your WiFi connection as well as the connections around you. For most, this isn’t overly useful information, but you can use the info gleaned here to optimize your router, get off of clogged WiFi channels, and perhaps even help improve your overall WiFi performance. 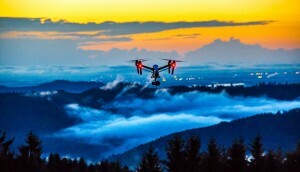 It uses simple, easy-to-read graphs that virtually anyone can understand along with a signal measuring function and support for both 2.4Ghz and 5Ghz. It’s also entirely free, which is nice. Sleep as Android is one of the most talked about Android tools out there. The app is supposed to help you get a better night’s sleep. It does this by measuring how often you move in your sleep. Of course, you’ll need to sleep with your phone in the bed in order for it to gain accurate measurements. It also comes with Android Wear and S Heath support, a built-in alarm clock, and you can even record yourself sleep talking if you want to. It’s not perfect, but it’s a good way to get a handle on your sleep patterns. You can also try it out for free before buying the full version. Smart Tools contains a number of tools all linked up in one app. This is more for general use. It comes with various types of rulers, measurement tools, a compass, a vibrometer, a flashlight, a mirror, and even a unit converter. You’ll likely be able to find better apps for any individual feature, but this is a good place to find all of them in one spot and for one price. About the only complaint users seem to have is the authentication doesn’t work in areas with no signal. Otherwise it’s all good! Amazon is still the king of eBooks, despite the best efforts from other companies like Barnes & Noble. 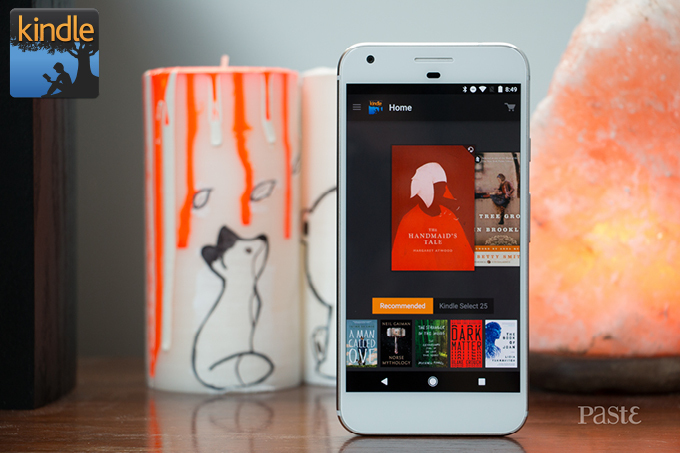 If you’re already tied into the Kindle ecosystem, the Android app is a must have. It allows you to sync your current read between your phone, tablet and Kindle so you can keep all your devices on the same page. If you’re not a Kindle user, there are other great options in the Play Store like Moon+ Reader and Overdrive, which allows you to borrow eBooks from your library. Given the importance of smartphones to most people’s lives, you need to have a plan when something goes wrong. 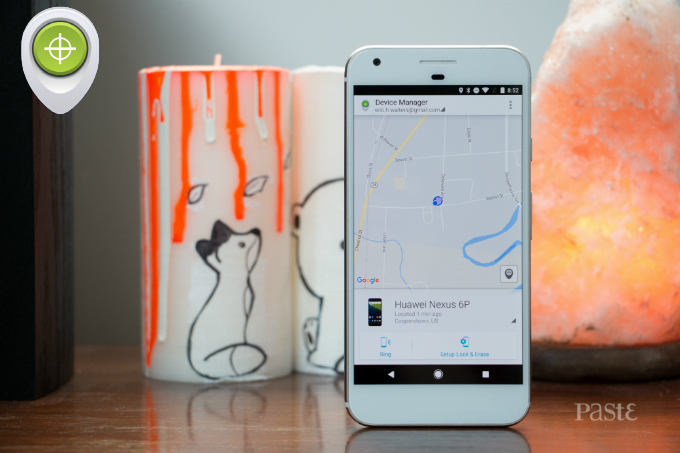 Android Device Manager helps users locate their device when it’s gone missing, reset their pin or passcode and even erase all the data. It’s not an app you will use everyday, but the one time you do need it, you’ll be happy it’s in your app drawer. You may be able to get away without installing Facebook’s primary app, thanks to slick wraps like Metal, but avoiding the company’s messaging option is more difficult. 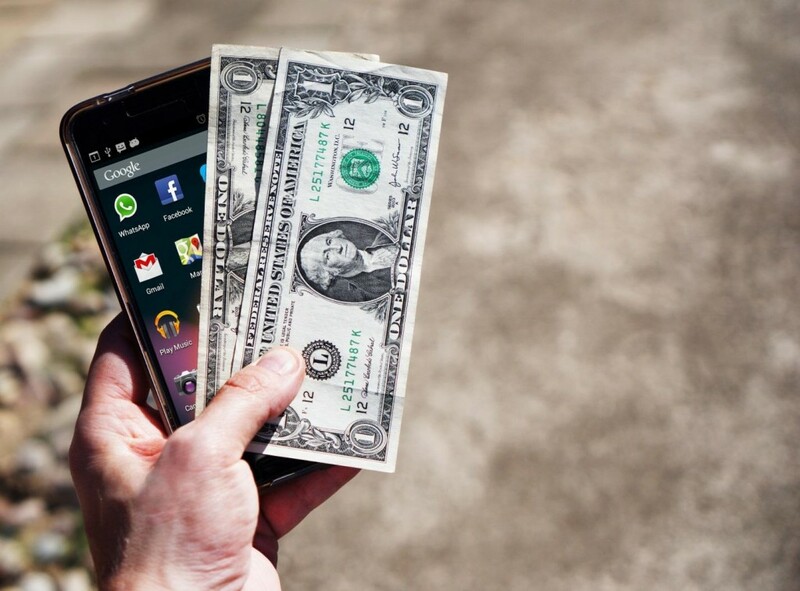 Luckily, the app performs well, is beautifully designed and is continually adding new features, like the ability to send money to friends within the app. Quite possibly the most gorgeous Twitter alternative on the Play Store, Flamingo stormed on the scene last year and quickly became a favorite thanks to its combination of looks and performance. Though it lacks some features the standard app contains, thanks to Twitter’s well-documented surly attitude toward third party apps, it makes up for it by offering the best, uncomplicated, pure Twitter experience on Android. 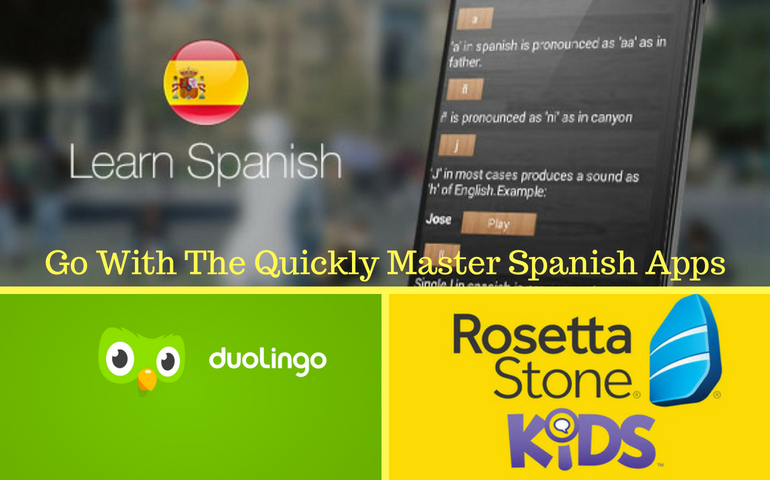 The one and only app for all your language woes. Useful when you are travelling abroad or when you find yourself restricted by the language barrier. 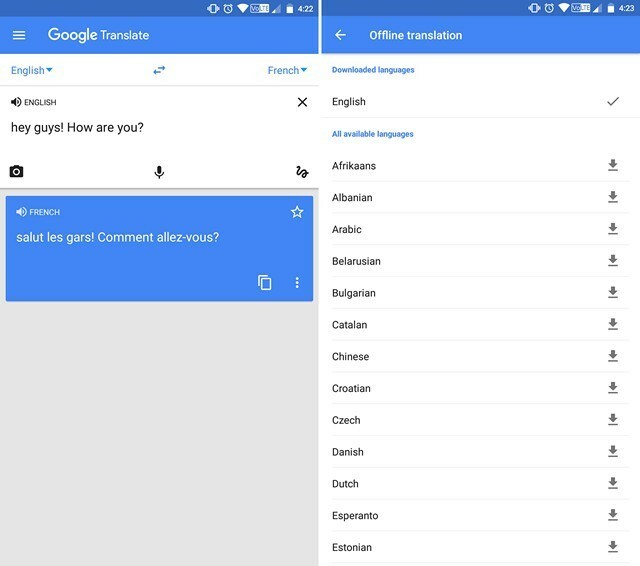 You can translate over 100 languages by typing or use camera to translate instantly in 30 languages. Offline languages can also be downloaded if you plan on visiting somewhere where internet is going to be a bit of an issue. And since it is powered by Google’s neural networks, you can expect a near human level accuracy. There isn’t a better app than this in what it does. A really simple and awesome app for making notes. You can save notes, memos, e-mail, messages and to-do lists in ColorNote. What I really like about this app is the auto save feature; you can begin writing and leave anytime, the note would still be there. You can change the color of notes and arrange them based on it. All the notes can be saved on cloud and you can access them on any device. You can even password protect notes if you have some sensitive information. 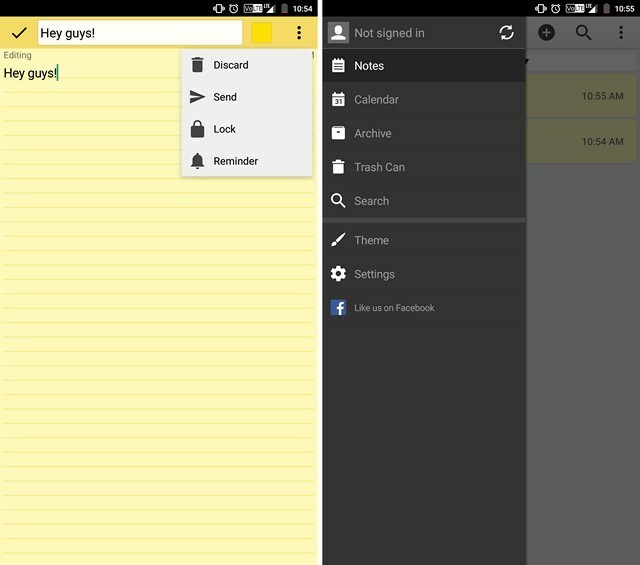 That’s not all, the app even lets you add sticky notes as widgets. 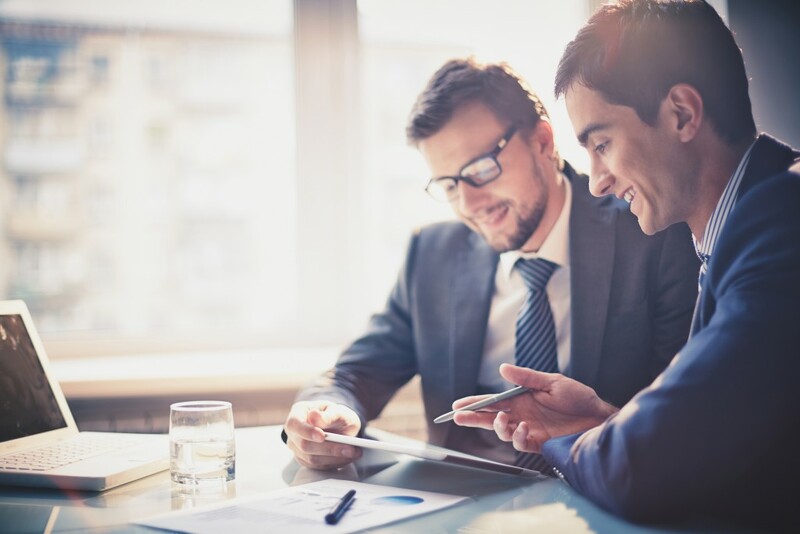 Other features of the app include the ability to search for notes, backup notes, and more. IFTTT stands for If This Then That, which kind of explains what it does. 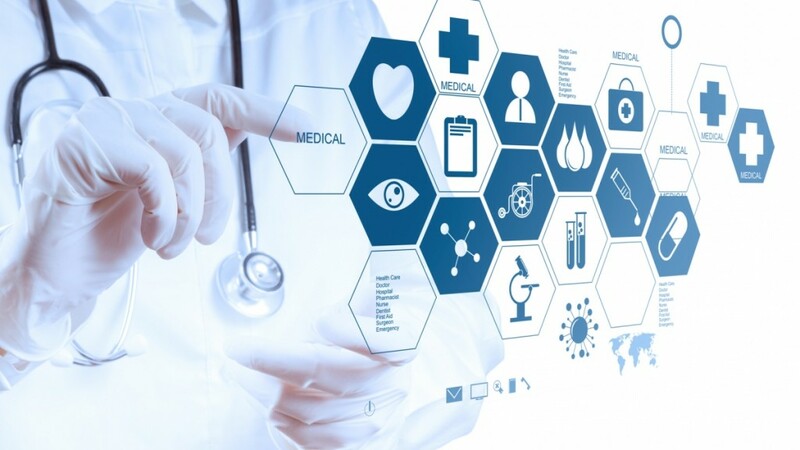 It is a very powerful tool that lets you automate tasks and add connections between different apps & services. 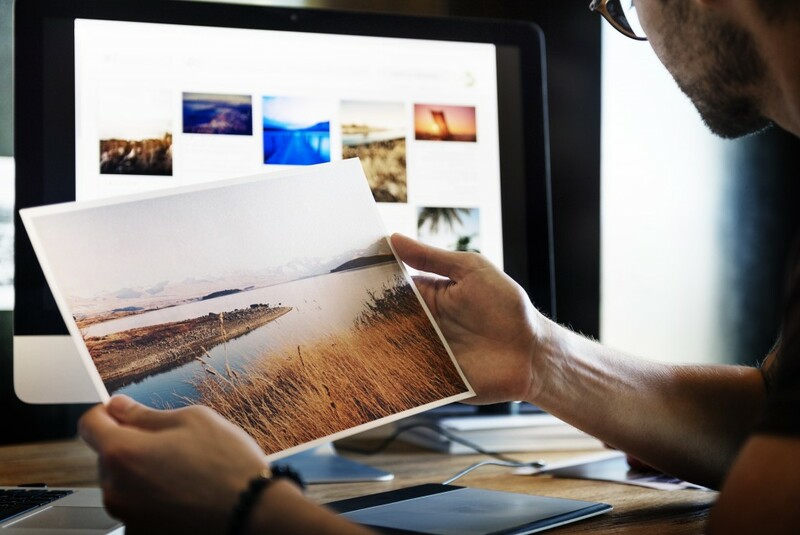 For instance, you can configure the app to upload the photo to your cloud storage after you share it on Instagram or Facebook. There are a lot of apps that come with IFTTT integration and you can automate a number of things with it. 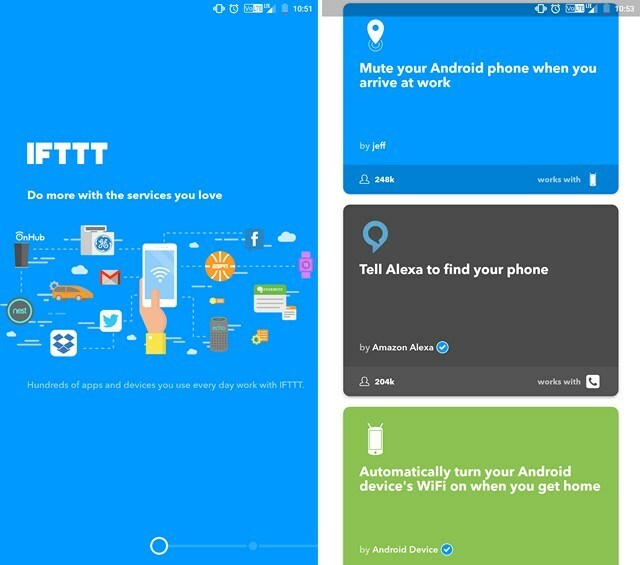 The app uses “Applets” to trigger tasks and you can find lots of applets to use from the official IFTTT website. In fact, even the app features a number of applets that you can use. The app is available for free and comes with no in-app purchases. To sum things up, if you do a lot of repetitive tasks and wish to make the job easier, then check it out. 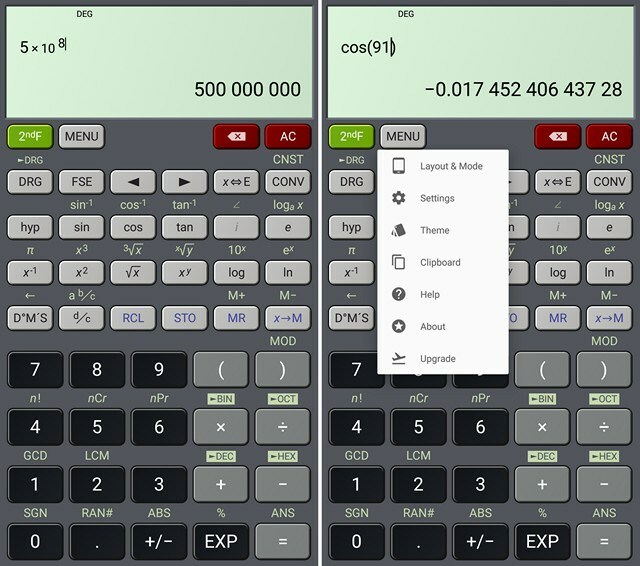 Even with the various features that Android brings, a full-fledged scientific calculator is not among one of them. HiPER Scientific Calculator app is an alternative for that. It offers log values, trigonometry, complex root functions and much more. It’s a rapidly growing popular app which can be very useful for engineers and students. With so many websites and apps being region locked, having a VPN app that can encrypt your data and spoof location is a must, and TunnelBear is a perfect app that can create a VPN for you with ease. 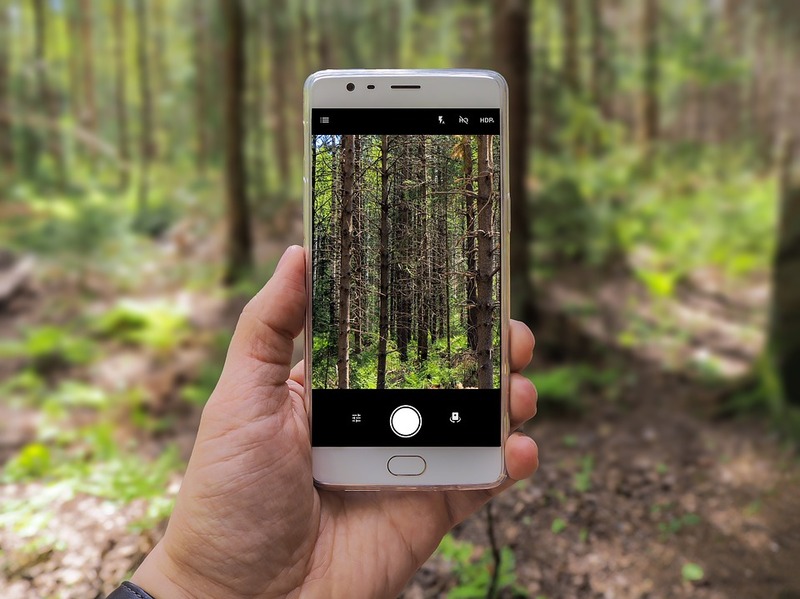 The app lets you access geo-locked content and browse on a public network while securing your incoming and outgoing data. You can change your location from a given list of 19 countries, including US, UK, Australia etc. 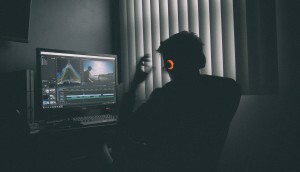 TunnelBear offers 500 MB of free data every month, but if you use a lot of bandwidth, you can get a subscription for $9.99 per month or for $49.99 per year, which brings unlimited bandwidth. 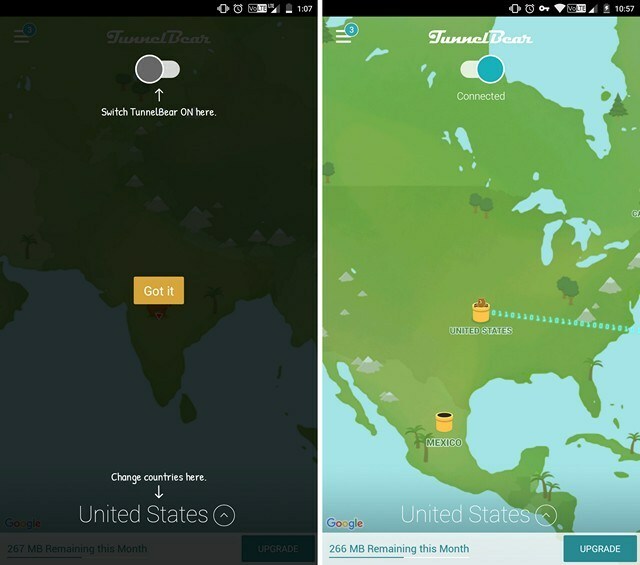 You can also get more free data by sharing TunnelBear on Twitter and other social networks. As the name suggests, All-In-One Toolbox is a one stop solution to manage you storage, performance, battery, and privacy. 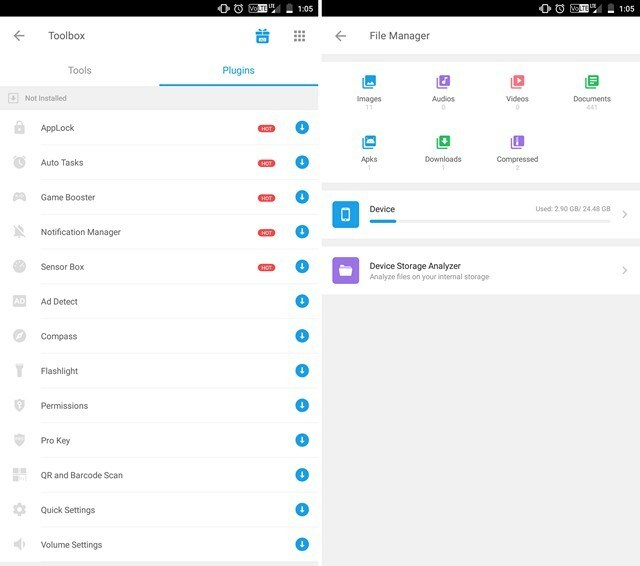 With many apps generating temporary cache that gets accumulated in memory, this app can save you from low storage woes. You can use it as junk cleaner, history eraser, speed booster, app manager, file manager, privacy guarder and more. The toolbox features a sensor box that shows the various sensors in your device while also letting you use them. 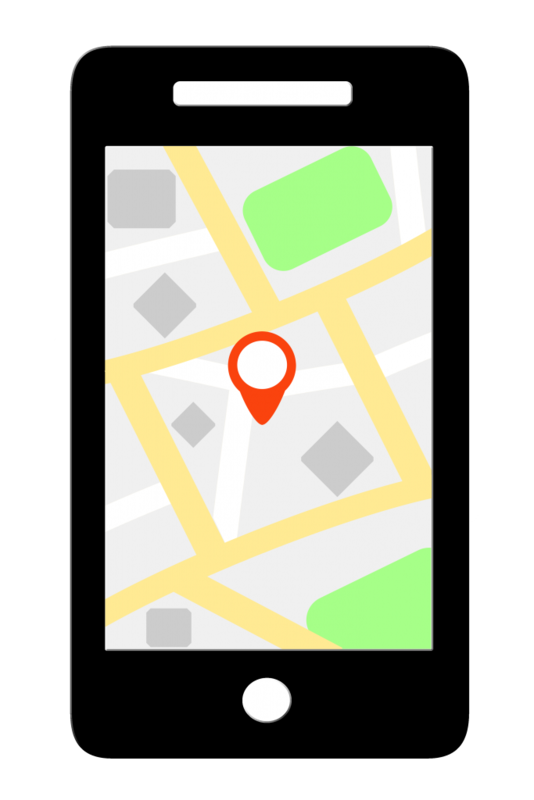 The app features a compass to, well, show the direction, a QR & barcode scanner for quickly scanning the info you need and more. A must have app for IT specialists, network administrators and enthusiasts. 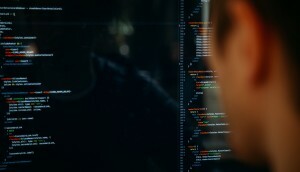 You can adjust and analyze any network you connect to. You can directly open your router’s login page from this, in case you need to edit some settings. This app works on Linux mode and can fetch IP, SSID, broadcast address, gateway, network mask and more. You can run traceroute and ping commands to any destination to check if any network is alive or not. Thanks to these features, you can use the app to analyse and optimize a network with ease. IP Tools is free to download, but features ads. To remove the ads and support the developer, you can make an in-app purchase. 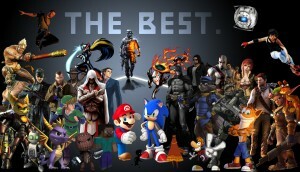 If you a geek or enthusiast, you should give it a try and try out the features it offers. If you consider yourself lousy in managing your account passwords, then you should get a decent password manager app. 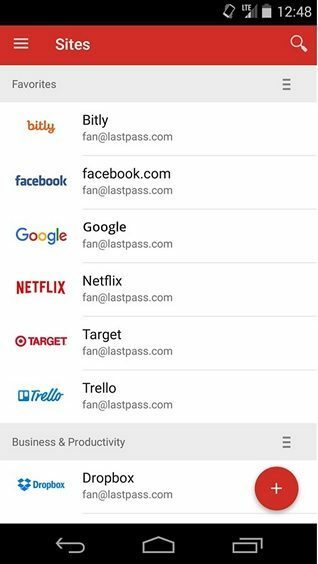 With constant attacks at online accounts, you can never be too sure in terms of your account security.The Lastpass Password Manager app saves passwords of your multiple accounts, and also generates new passwords for you, so you always stay updated on security. It auto-fills the login ID and passwords on the respective websites for you. The app requires a master password or fingerprint to launch, so that only you can access the saved info. 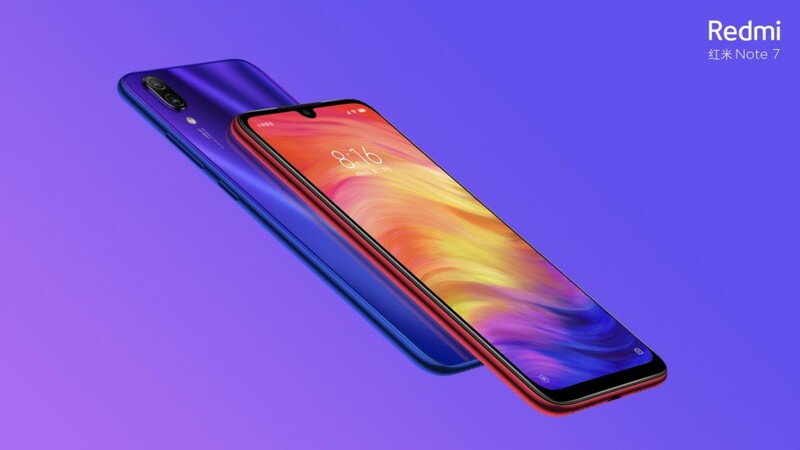 Once you open the app, you can add or update your accounts and you can even add notes to store personal information like bank account details, WiFi passwords, etc. 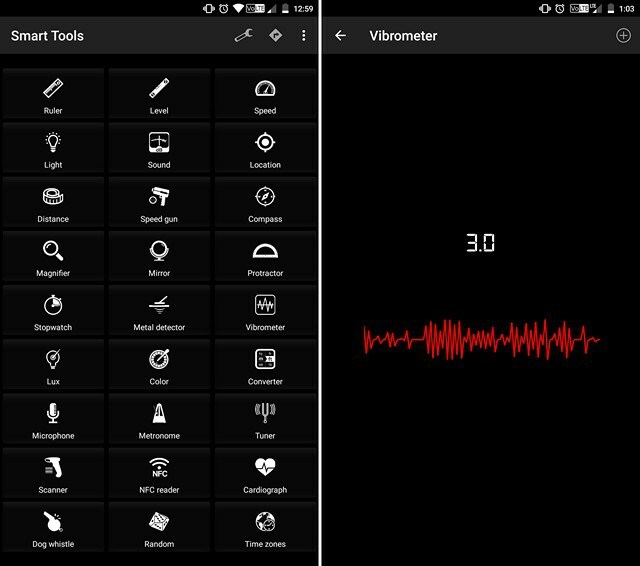 Smart Tools app provides over 40 smart DIY metering tools that can be very useful, like a ruler, bubble level, car speed monitor, sound meter, vibro meter, metal detector, bar code/QR code scanner and that’s just the surface of it. All the scales can be calibrated and it supports both metric and imperial unit formats along with several languages. The app is free, but comes with ads. To get a version without ads, you can go to the developer’s website and make a payment there to download an ad-free version. 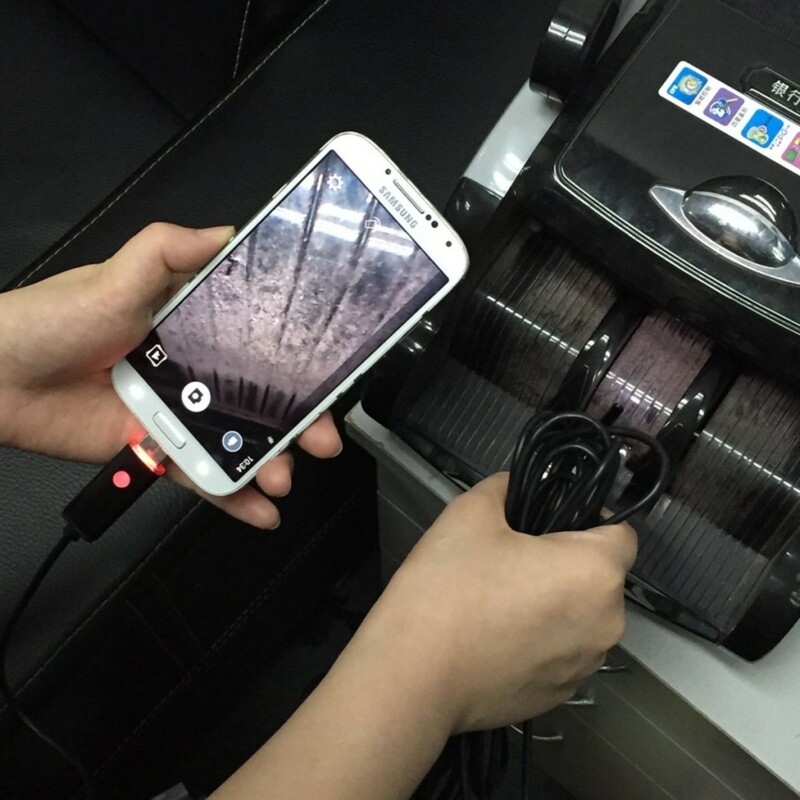 It’s important to note that some of the tools will not work if your device doesn’t have supporting sensors. 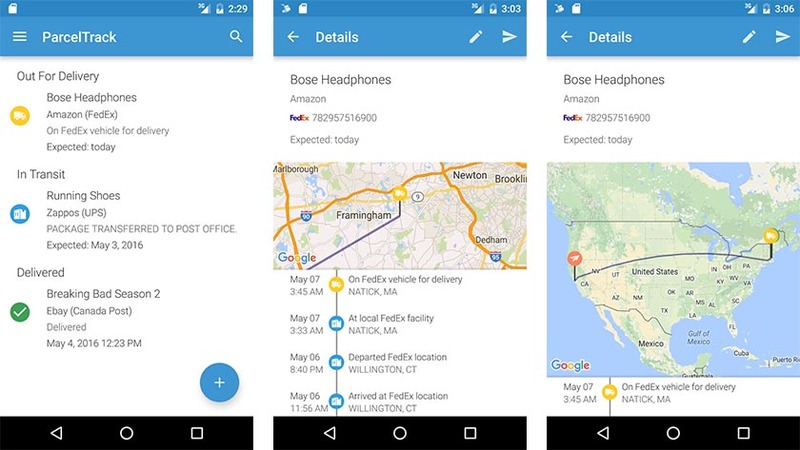 ParcelTrack is an app that allows you to centralize all of your package shipments. All you have to do is input your tracking number and carrier and the app will do the rest. This is a great app if you order a lot of things online. Consequently, it’s also good if you ship a lot of things as well. You’ll also have a mailbox where you can send tracking numbers and the app will add them automatically. 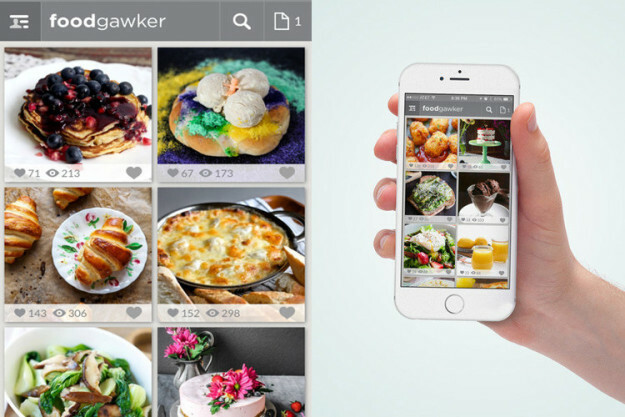 You’ll get most of the features for free with a few upgrades for premium users. It should support most carriers as well. LastPass is a password management tool that helps you create and remember passwords. The idea is that you can create amazingly complex passwords and then LastPass will remember them for you. Not everyone is excited about the company being bought out by LogMeIn. However, so far LastPass has remained operating just like it always has. The service comes with tons of features. LastPass Authenticator also adds another level of security for those who are weary. You can use it on mobile for free or you can pay $12 per year to use it on all of your devices, including your computer. 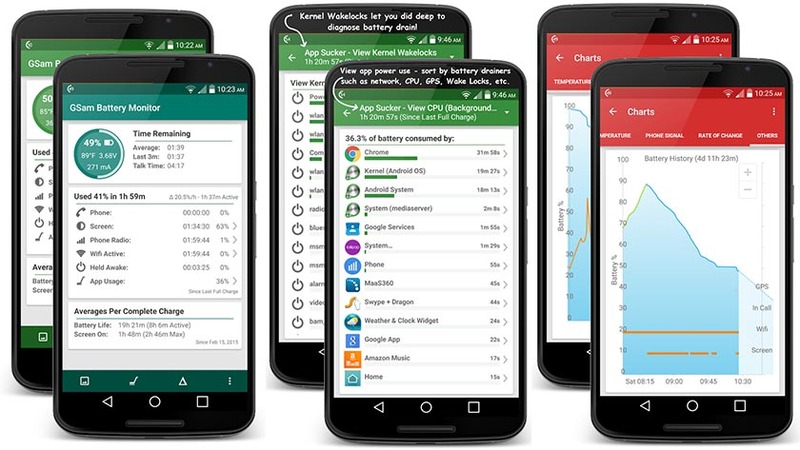 GSam Battery Monitor is a great little battery tool that is accessible to almost everyone. For many, the stock battery monitoring in the Settings will be enough. However, those looking for a little more information can get it with an app like this one. 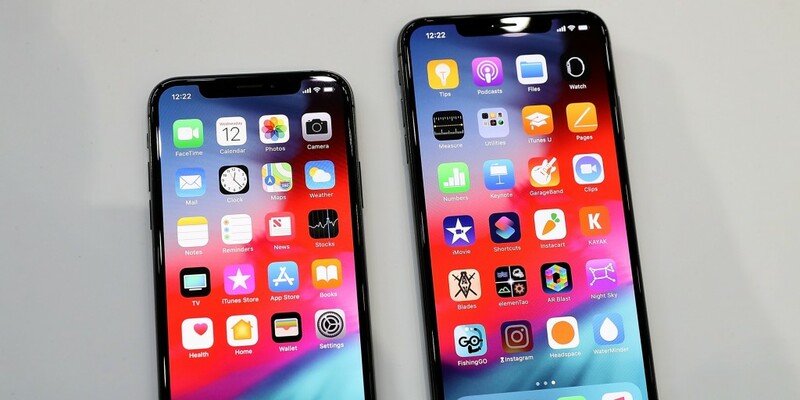 You’ll be able to see things like screen on time, phone usage, mobile radio usage, WiFi usage, and, of course, app usage. 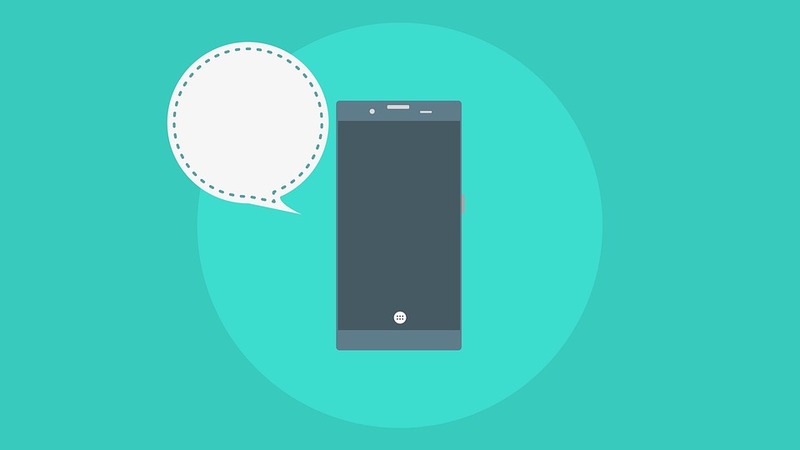 Root users can get some additional functionality by installing the root companion. It’s free (as is the root companion) with ads or you can pay the $2.49 to remove that advertising. 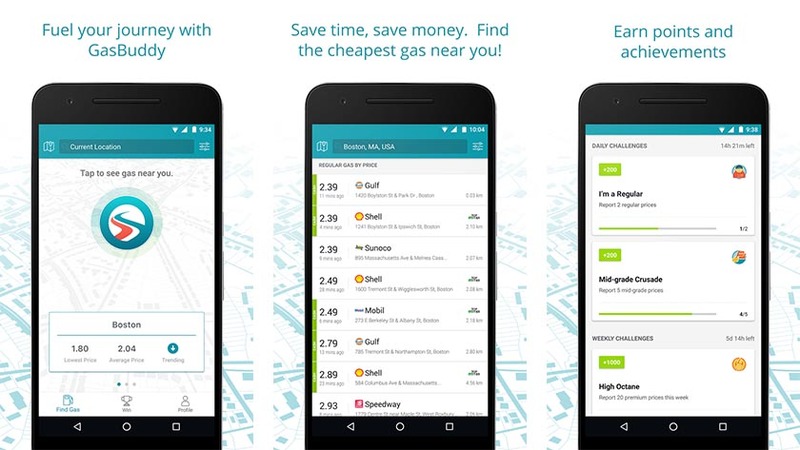 GasBuddy is an app that helps you find gas. 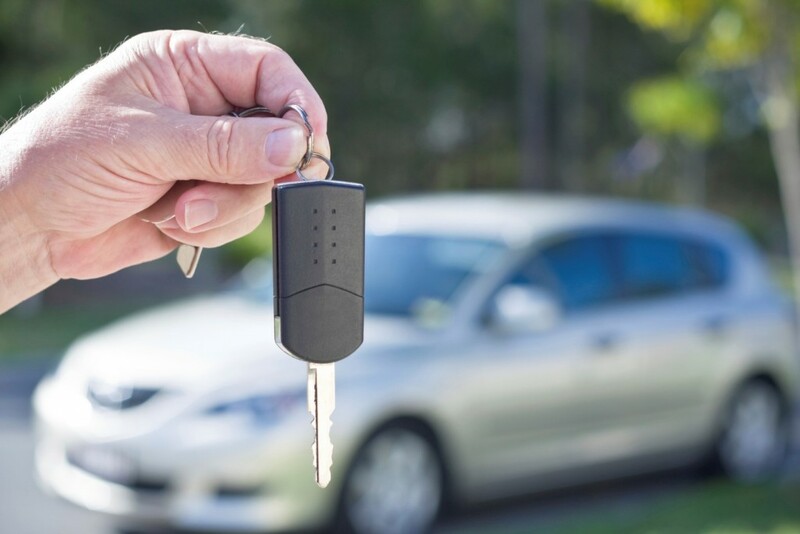 You can use it to find fueling stations on long road trips. Alternatively, you can use it in the city to find the cheapest gas in your area. On top of that, the app allows you to report the gas prices at stations nearby so you can help out fellow drivers. It’s only supported in the US, Canada, and Australia which appears to be the only downside. This is one of those must-have Android tools that virtually anyone can make use of. 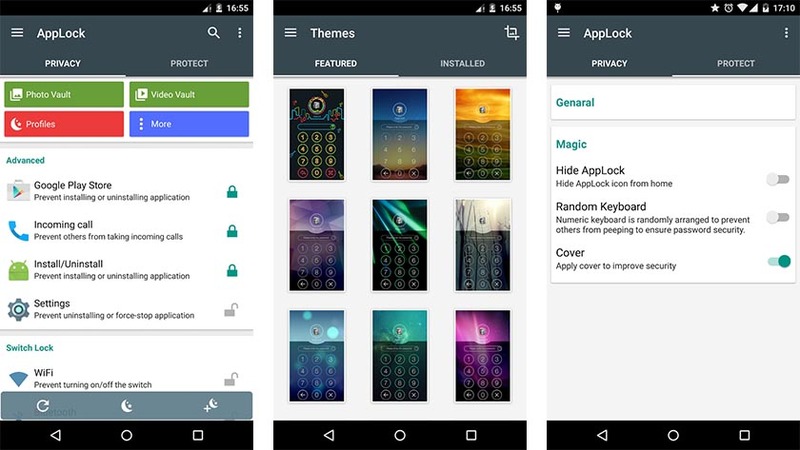 AppLock is an application that, as the title says, locks up your apps. You simply open up the application, select which apps you want to lock, and the app takes care of the rest. The apps you select will require a passkey to get into from that point forward. You can even hide the app icon and use a code in your dialer to open it so that it remains hidden. You can use it for free with stripped down features, use it with ads and get all the premium features, or pay for the app and get all the features with no advertising. It’s versatile, simple, and one of the better Android tools. 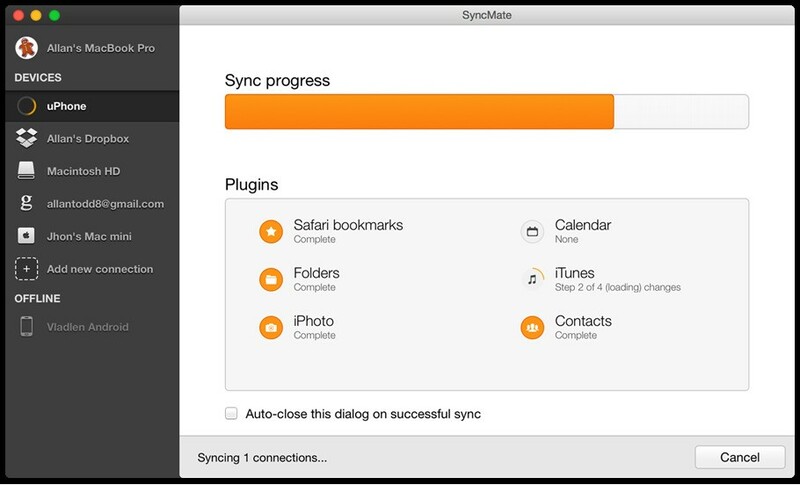 One more app that is must have for any Android user who owns Mac is SyncMate. 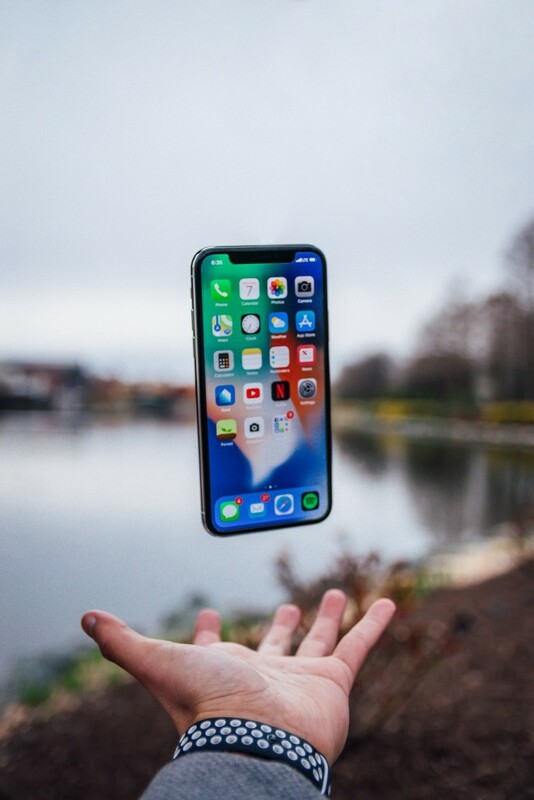 SyncMate allows connecting Android devices to Mac (that is impossible with built-in Apple tools) and sync or transfer data between devices. 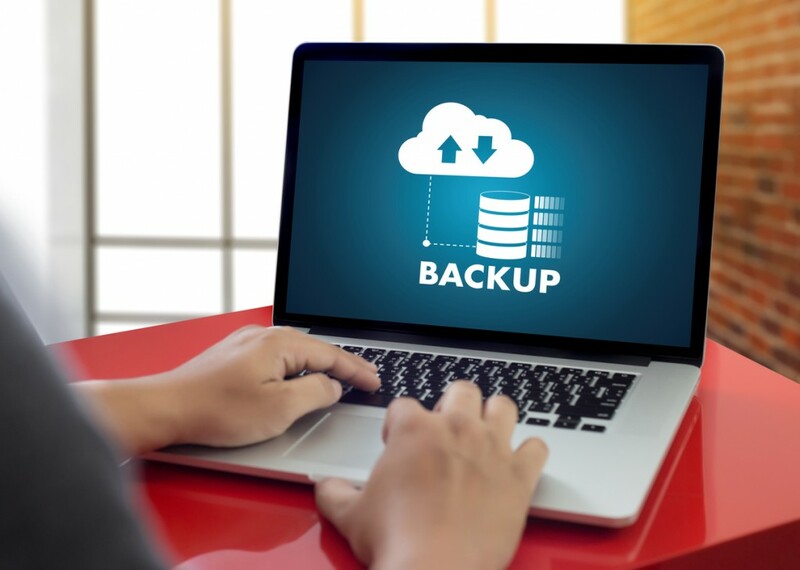 No matter which data need to be synced or transferred – contacts, events, media or even whole folders – SyncMate will handle this. 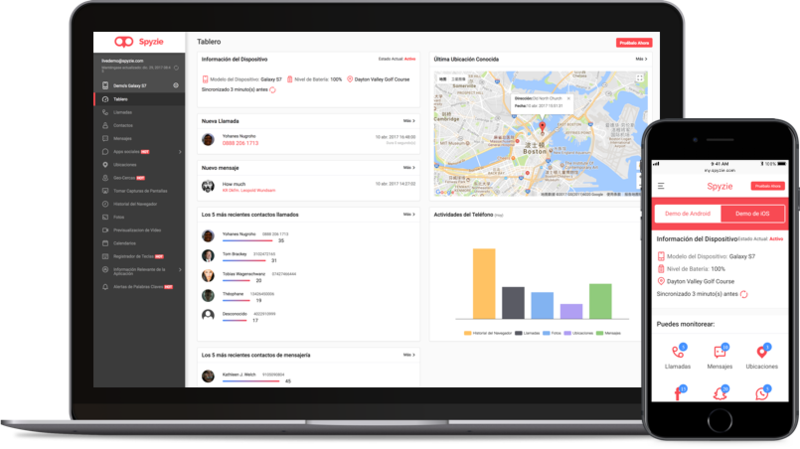 XNSPY Review – The Best Cell Phone Monitoring App Or Just A Hype?